Drowning is a leading cause of accidental death in very young children in NSW. The best safety measure is adult supervision, but adequate pool fencing is also crucial. Make sure your pool is compliant – book an inspection to receive pool and spa certification. When do you need a pool certification & spa certification? 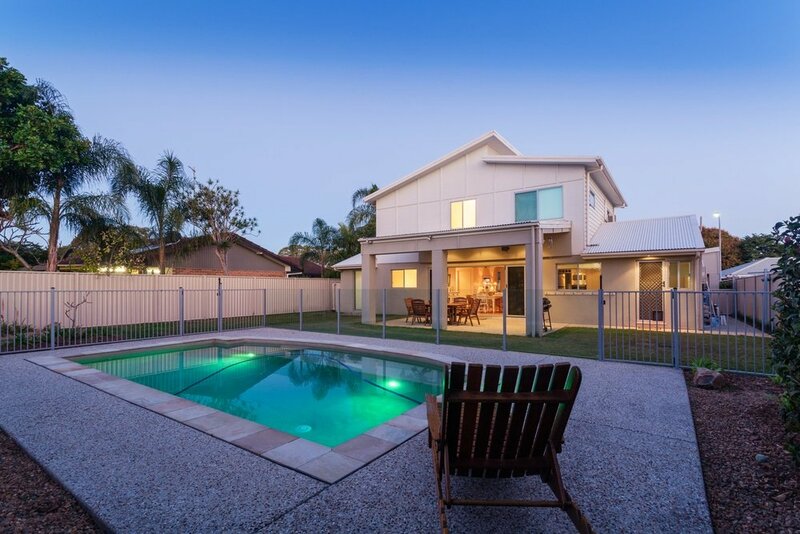 Anyone wishing to sell a property with a swimming pool or spa, must have a certificate of compliance, a certificate of non-compliance or an occupation certificate for the pool. 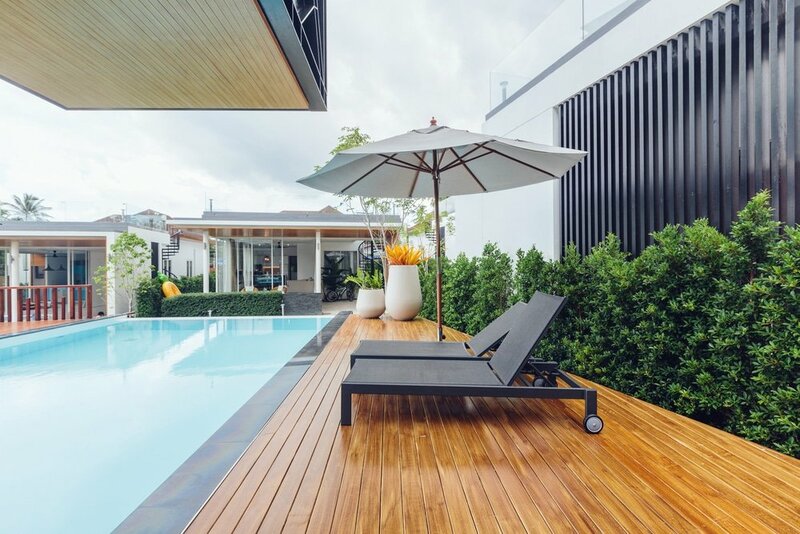 If you’re a landlord wanting to lease a property with a pool or spa, you must have a certificate of compliance or an occupation certificate for the pool. As with vendors, from April 29, 2016, a valid Certificate of Compliance or a relevant Occupation Certificate must be available before you can buy a property. Vital Building & Pest Inspections can advise whether the pool in question meets the required standard. The pool on any rental property must be registered on the state Pool Safety Register, and a valid Certificate of Compliance must be provided to the tenant. Vital Building & Pest Inspections can help with that to make the process easy and help you meet your legal and safety obligations. At Vital Building & Pest Inspections, we’re genuinely committed to providing you with true peace of mind, alongside our exceptional customer service. 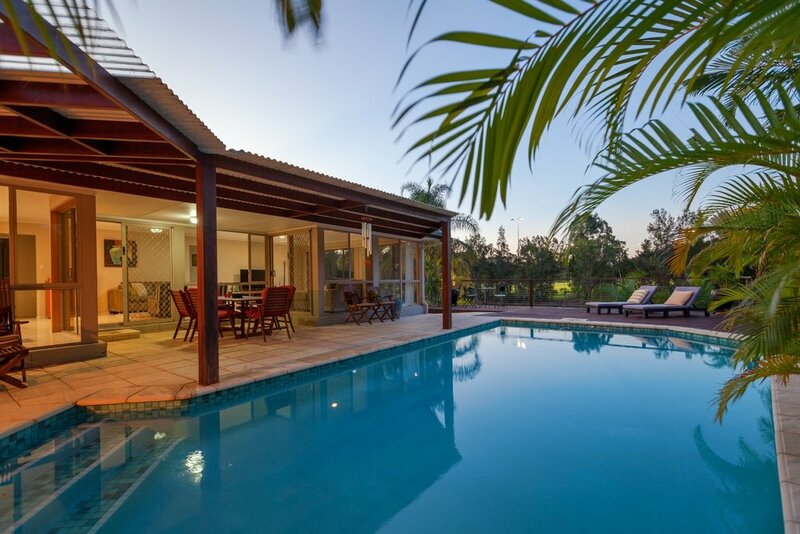 Contact us to find out more about pool & spa certification for your Sydney property.